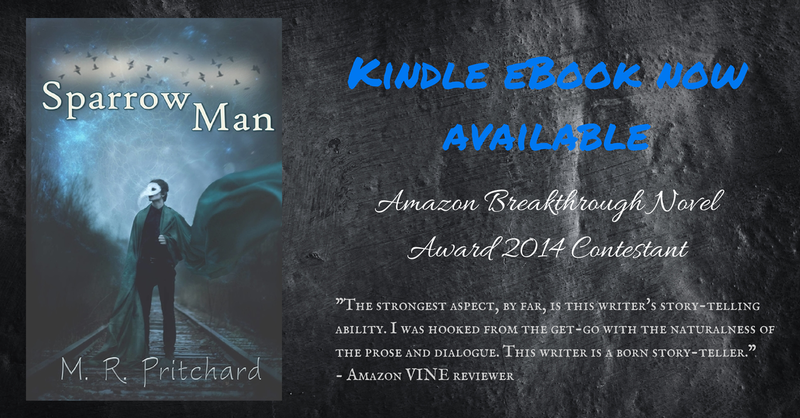 ← Sparrow Man Goodreads Giveaway! Sparrow Man Kindle eBook now available! People, SPARROW MAN is now available!!! Please read, like, & Share! This entry was posted in Uncategorized and tagged #goodread, Dark Fantasy, Kindle eBook, new release. Bookmark the permalink.